So I did. I’ve just returned from a 12-day book tour through western Canada, organized by the incomparable Frances Bedford, my publicist at McClelland & Stewart/Random House. It was really the first time in my writerly life that I’ve spent 12 consecutive days as a writer, without my day job intervening (well, mostly). And it was wonderful. It began in Victoria with a reading at the famous Bolen Books, organized by my friend and fellow writer, Robert Wiersema. It was a great event with a big crowd in a beautiful, big and independent book store. Afterwards, Robert and I had a great time catching up over dinner. 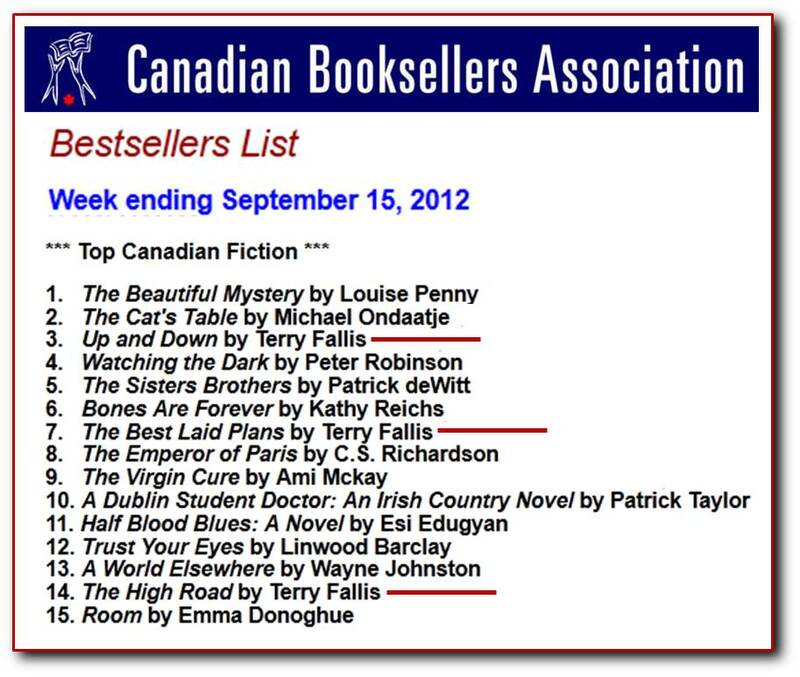 The next day, it was off to Calgary for WORDfest, one of the largest writers’ festivals in Canada. I hosted and moderated a session called Lattes, Love and Laughter with Shauna Singh Baldwin, Billie Livingston, and Lorna Crozier. It was a fun event with lots of laughs sparked by these three very talented writers. 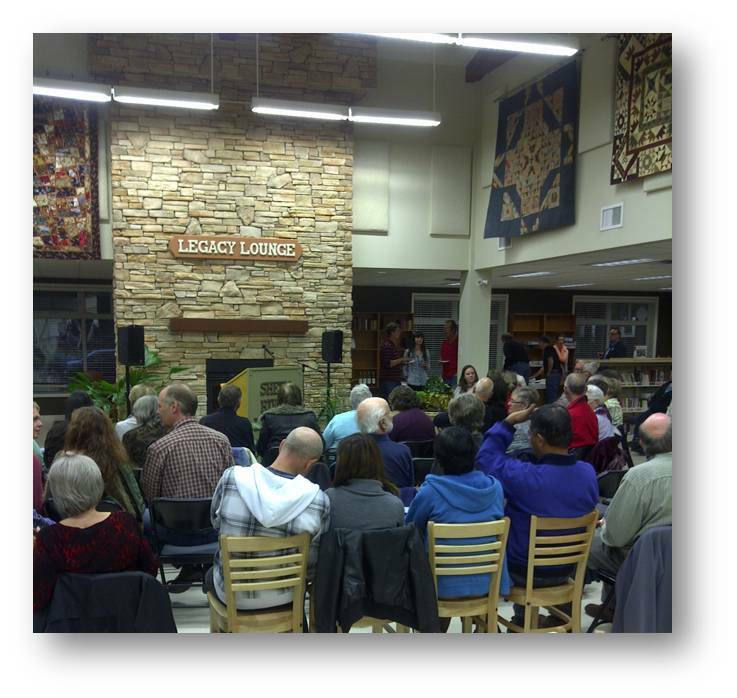 That evening, I was driven to the picturesque town of Turner Valley to give a talk and reading at their brand new library. What a great crowd and a great event. I signed a lot of books that night and I’m grateful. 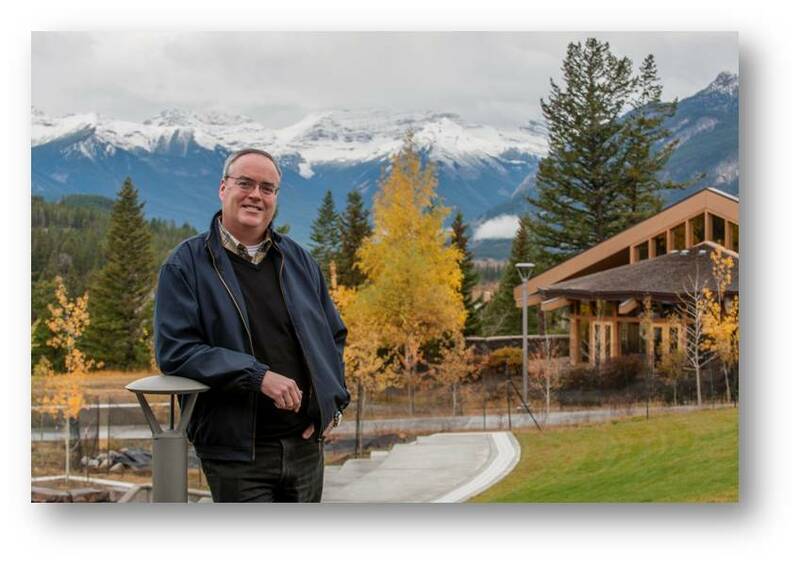 After Turner Valley, it was off to The Banff Centre for four glorious days at what’s called the Summit Salon, communing with fellow writers and getting a big chunk of work done on my fourth novel. As you can imagine, the scenery was breathtaking, and more importantly, inspiring. I found it quite easy to spend large spans of time writing away amidst the mountains. I was also asked to write a guest post for The Banff Centre blog about my podcasting experiences. It was the least I could do. I hope that somewhere in my future is another visit to the Banff Centre. Then after another day in Calgary doing media interviews and signing copies of Up and Down in various bookstores around town, I caught a flight for Edmonton. 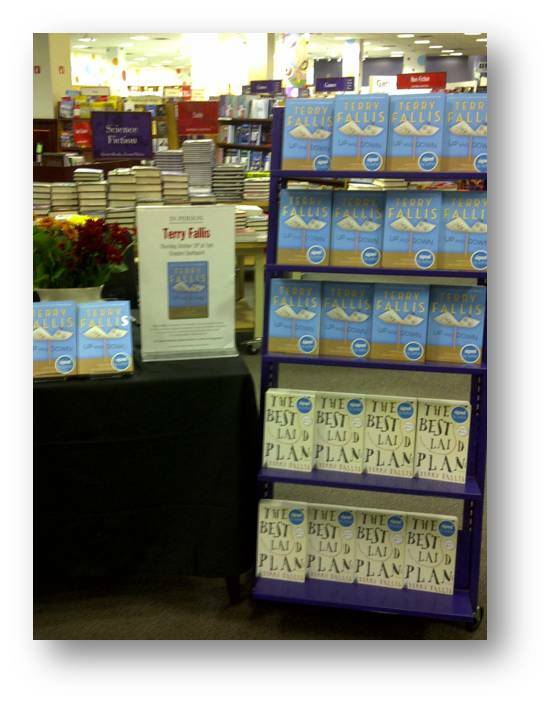 After a few more media and book signing stops, I gave a reading at the Chapters South Point store. Another warm crowd showed up and we had a good time. 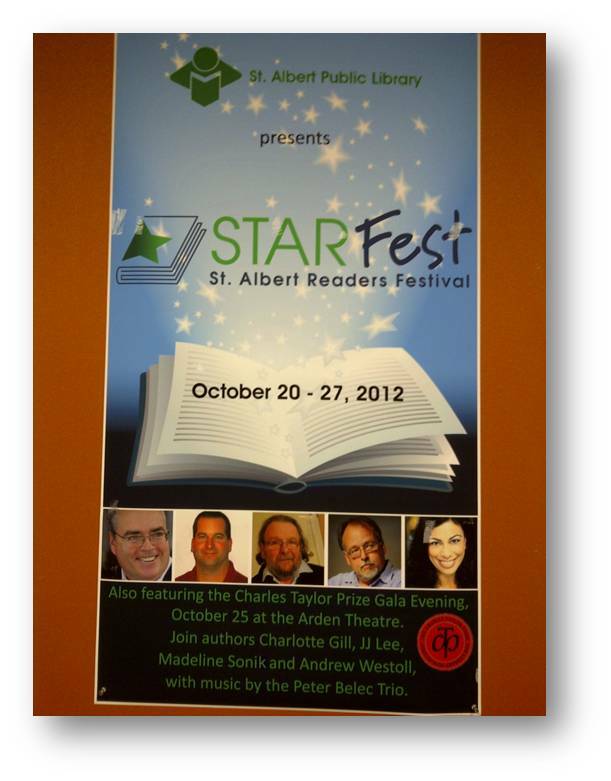 My final event was in St. Albert, a suburb of Edmonton at their annual STARFest, the St. Albert’s Readers Festival. What a fun night it was. The prominent and popular Edmonton Journal columnist, Paula Simons, interviewed me on stage before I did a reading and then took questions from the floor. Paula asked some very insightful, even penetrating questions. I had to be on my toes, but thoroughly enjoyed myself.